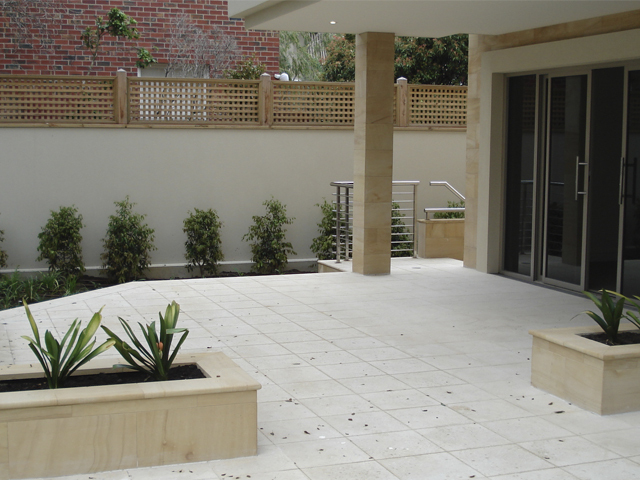 Why should you seal your paving or stone surfaces? A sealant will prevent dirt and oils from becoming embedded in your surfaces, keeping them clean and attractive for longer. 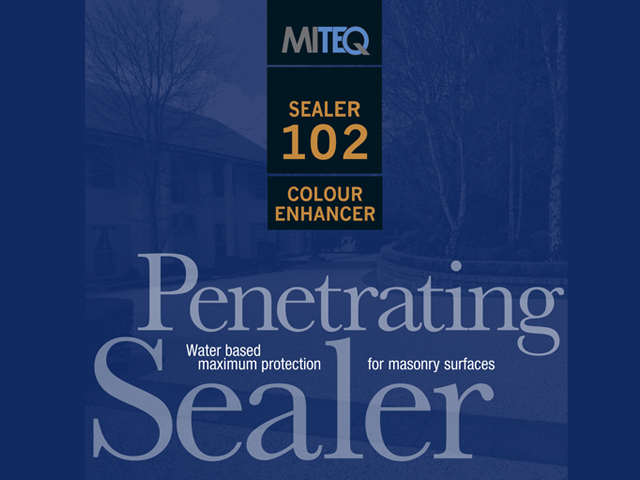 Find out how Miteq’s penetrating sealer range can help. 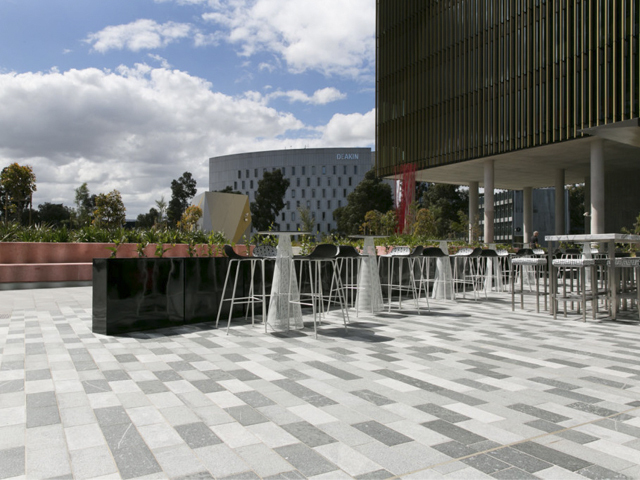 Sealing any type of surface is beneficial as it will reduce the amount of soils, greases and food stains that can become ingrained in your freshly laid pavers, natural stone, marble or granite. Sealing is advantageous as it will keep these stains from penetrating deep into your newly laid surface, which in turn makes cleaning and the removal of contaminants a lot easier. 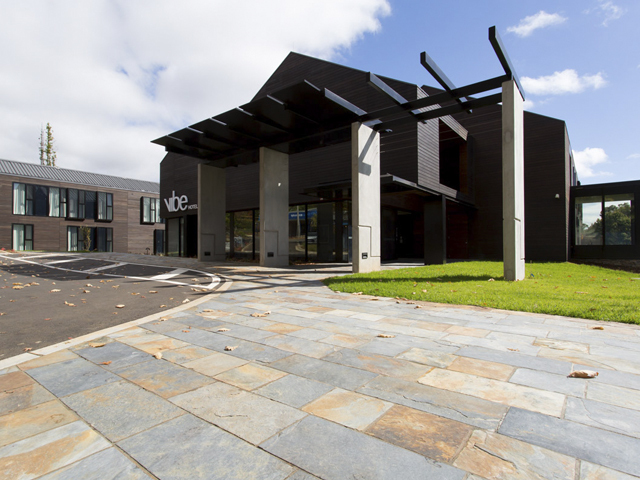 With over 20 years’ worth of experience, Miteq are a group of Australian manufacturers of specialised building products, sealers and cleaners for use on all types of masonry and concrete surfaces. Miteq manufacture sealers for all types of natural and manmade stones, including marble, granite, bluestone, sandstone and other cementitious based products. The extensive range includes sealers and adhesives, cleaners and epoxy resins in various formulations and options that are specific to each requirement. Miteq have formulated all of their sealers and cleaners to provide the highest possible level of stain resistance in the industry. They pride themselves on putting considerable effort into the research and development of their products, to ensure the company stays at the forefront of the industry. 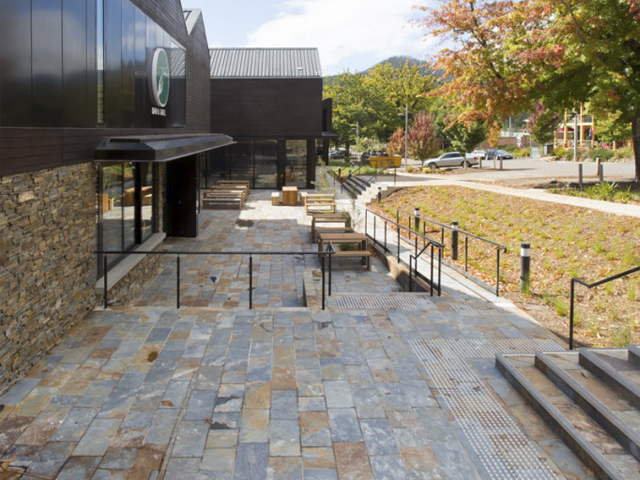 This is especially evident in the development of a water-based sealer, which passed the low VOC Green Building Council requirements. Miteq has a range of penetrating sealers available, that provide a natural look sealant and will not change the appearance of the surface when applied. The range will not affect slip resistance, as it resides below the surface. It provides maximum stain protection against oils, food and airborne pollutants, and can be applied to a wide range of surfaces. A water-based, waterproofing agent for cement-based products (especially concrete), pressed blockwork, pavers and natural stone. It is a water proofing agent, designed to prevent moisture seeping through the substrate. Sealer 101 is not designed for use as a positive waterproof membrane or where water is free flowing. When cured it can be overcoated with conventional paints. Water-based, high level stain protecting penetrating sealer for unpolished marble, concrete, pressed pavers, terracotta tiles and a comprehensive range of natural stone. 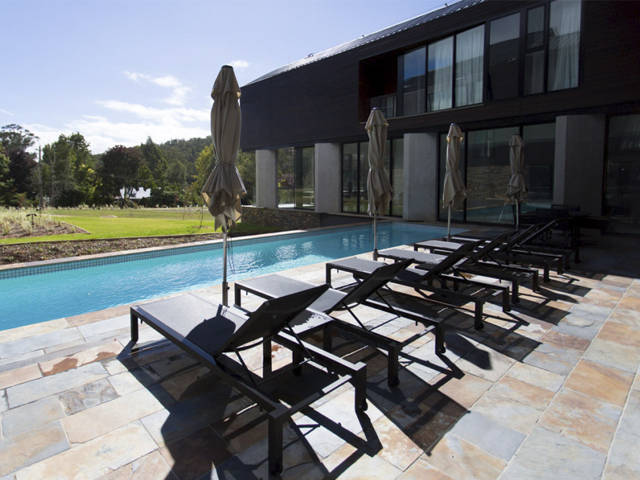 Sealer 102 is primarily a water-based sealer, particularly for application to damp (not wet) surfaces such as pool surrounds, patios, walls, floors and other large area projects. Solvent based, natural look, superior level protective, penetrating sealer for granite, marble, natural stone, concrete, pressed pavers and reconstituted stone. 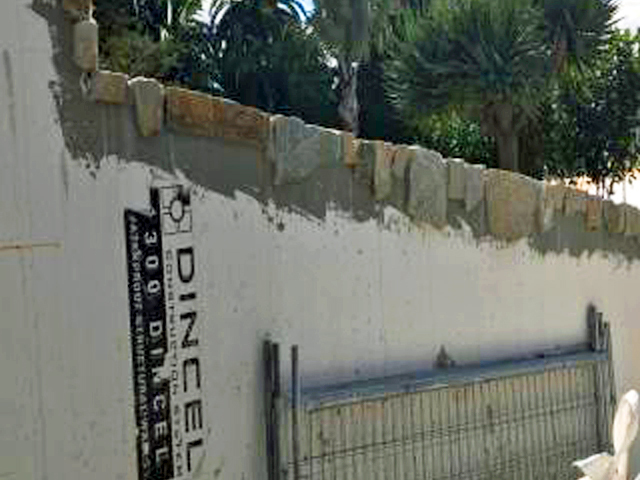 Sealer 103 is designed particularly for high level protection of dense surfaces (granite, bluestone etc. ), high traffic areas (drives, patios and foyers), bathrooms and other areas that require a high level of protection. A two-coat application, wet on wet, will give sufficient protection provided application guidelines are met. Solvent based, natural look, maximum level protection, penetrating sealer for masonry, granite, marble, porcelain, natural stone, concrete, pressed pavers and reconstituted stone. Sealer 104 is designed to deliver the ultimate protection for masonry surfaces. It is particularly appropriate against oil and grease around barbecues, splashbacks and benchtops, or in extremely high traffic areas. Sealer 102 Colour Enhancer is a water-based, stain protecting, sub-surface sealer, designed to enhance all types of substrates. The sealer provides excellent stain resistance against most stains such as oil, coffee, wine, grease and other material. 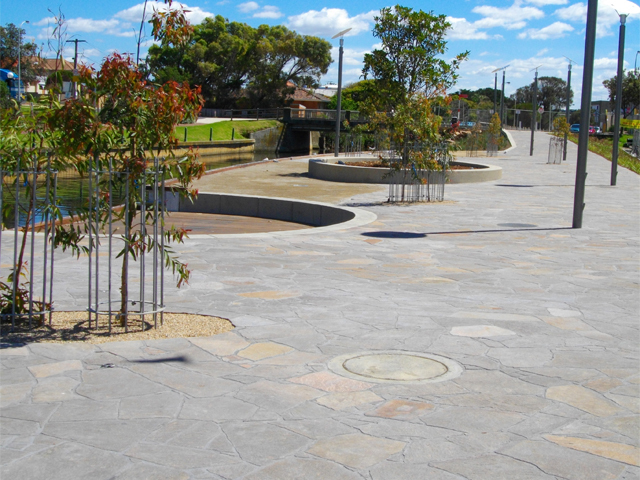 It can be used on a wide variety of substrates including marble, concrete, bluestone, polished concrete, sandstone and a comprehensive range of natural and manmade stones. The sealer is non-film forming and penetrating in nature, providing a “wet look” or colour enhancing effect to most masonry surfaces, without significantly affecting surface texture and vapour permeability. To find out more about Miteq’s penetrating sealers and their extensive sealers, colours, paints and finishes ranges, contact them or visit the website via the links below.